Every blogger loves to get comments and discussion on their website. But there is also a comment that irritates them. Those irritating comments are nothing but the trackbacks and pings from other sites. So in this article, I am gonna sharing everything you must know about trackbacks and pingbacks on WordPress. The trackbacks are nothing but a notification from other websites. 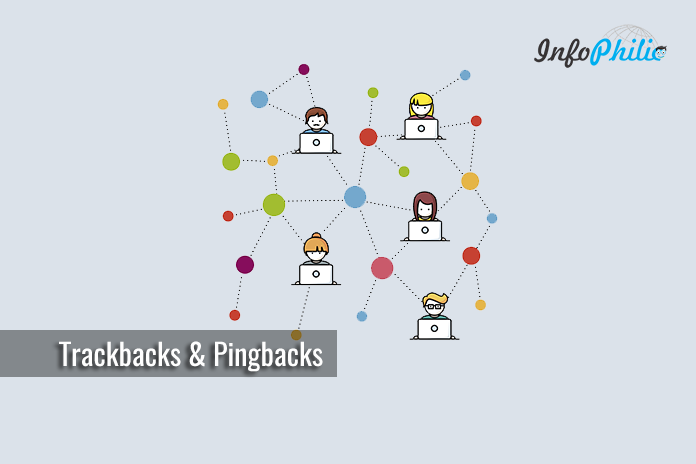 In the blogging era, trackbacks and pingbacks are the peer-to-peer communication system. 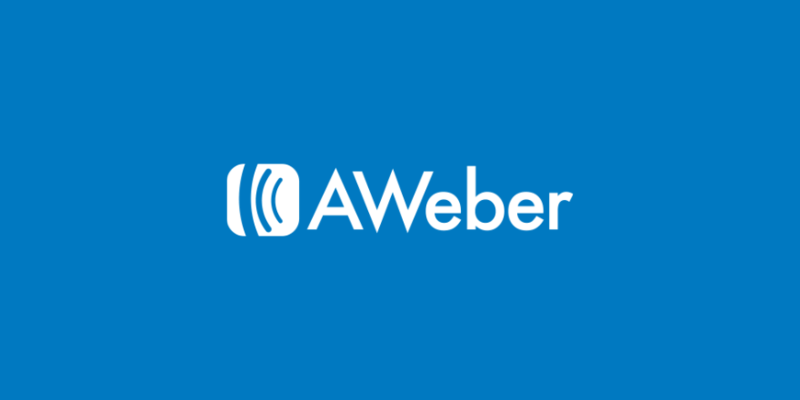 It gives bloggers the ability to communicate with other websites. In real, TrackBack was designed to provide a method of notification between websites. For example, it is a method of person A saying to person B, “This is something you may be interested in.” To do that, person A sends a TrackBack ping to person B. A trackback is WordPress’ way of alerting a WP Admin in their WP dashboard about what you are trying to bring to their attention and hopefully like enough to allow the trackback to display on their site. It is also a traffic technique that brings a great deal like leaving remarks. Trackbacking someone’s blog post you are leaving a connection that focuses back to your blog. Somebody who peruses the blog article may navigate from the connection and visit your blog. Likewise trackbacks, pingbacks is an extraordinary, WordPress-elite remark that is made when you connect to another blog entry, as long as the other blog is set to acknowledge pingbacks. But there is a bit difference, trackbacks can be setup and sent manually and create a small excerpt of your post, whereas pingbacks are sent automatically when you link to someone’s site or they link over to you and they don’t send over any content excerpts. It is one of the best ways to improve the site’s SEO as it brings visits from other’s blog and develops external backlink. Pingbacks also work within your site. So if one of your posts link to another post, then your WordPress will send a self-ping. Both trackbacks and pingbacks appear under the remark control range. But almost 99% trackbacks and pingbacks are SPAM as it is the easiest way for spammers to get a backlink from your site. Even if you are using Akismet, some of these trackbacks may still get into your moderation queue. And thus, it irritates most of the bloggers. This irritation makes them disable it entirely. Don’t bother, as WordPress provides lots of features, it also provides an option to disable trackbacks and pingbacks. Go to the Settings and then Discussion. Uncheck the box next to ‘Allow link notifications from other blogs (pingbacks and trackbacks) on new articles’ option. This will disable trackbacks and pingbacks on any new articles that you publish. It will not disable them on old posts you published. So, you will still get them on your old posts. But, don’t stress yourself for that. WordPress allows you to easily disable trackbacks and pings on existing WordPress posts. Go to Posts >> All posts. Click on the Screen Options button. Enter the number for the items you want to show per page. Click Apply. This will reload the post’s list. Now, select all posts by checking the box next to title label. Select Edit from Bulk Option drops down. It will show you a bulk edit box with all posts on the page selected. Now, look for the pings option and then change it to ‘Do not allow’. WordPress will now update and turn off pings on all selected posts. Repeat the same process for next pages. There is also an another option to disable the pingbacks manually on WordPress posts. Take your mouse pointer on any post and select Quick edit. Uncheck the check box named as ‘Allow Pings’. It will disable the pings on that particular post. I hope this article helps you in confusion between trackbacks and pingbacks, and how to disable them. You may also like to read my article: How To Make Your Blog Push Notification Ready.